THIS radio show began in 2010. It's unusual to have a MARRIED COUPLE on the radio together. Each program has fun info that will inform and hopefully entertain you. Each day we feature silly segments like "Weird News", 'Moment of Duh", 'Scoop of The Day", "Dad Jokes", "Fun with Phobias" & more. We always end the show on an up note with "Good News"! CLICK FOR TODAY'S SHOW NOTES! SO... WHAT ELSE DO WE DO ON THE SHOW? 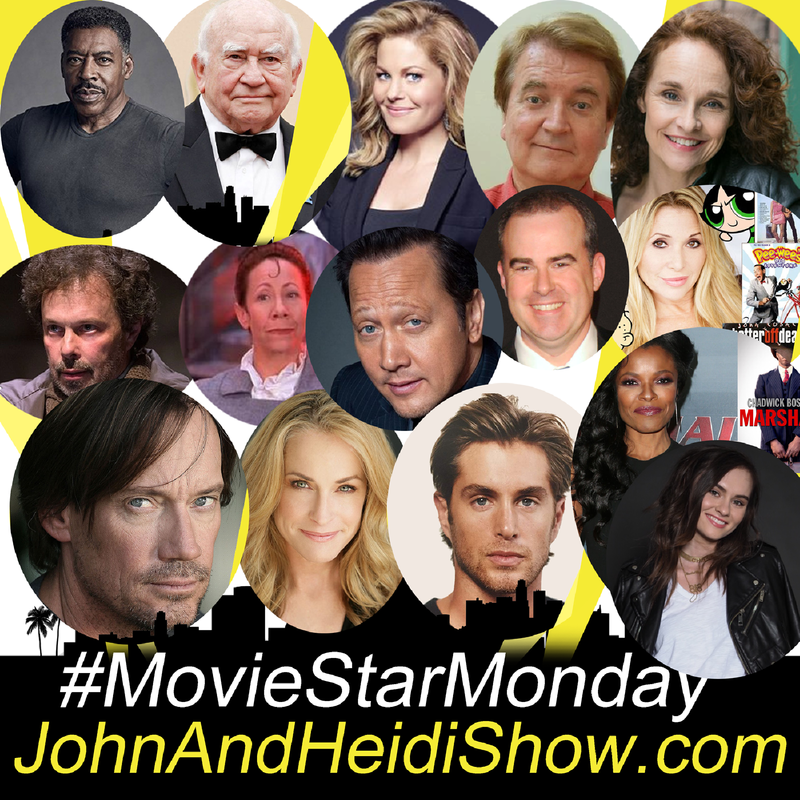 In January of 2018 we launched a new feature called #MovieStarMonday! We visit with movie stars about their projects, career and more! If you know someone who would like to be on the show, please have them (or their agent) reach out to us! Shortly after we began the John & Heidi Show, we had something funny that we wanted to talk to Heidi's dad about. Whatever it was, the call was SO FUNNY that we decided to call him again... this turned into a weekly feature that many look forward to each week! 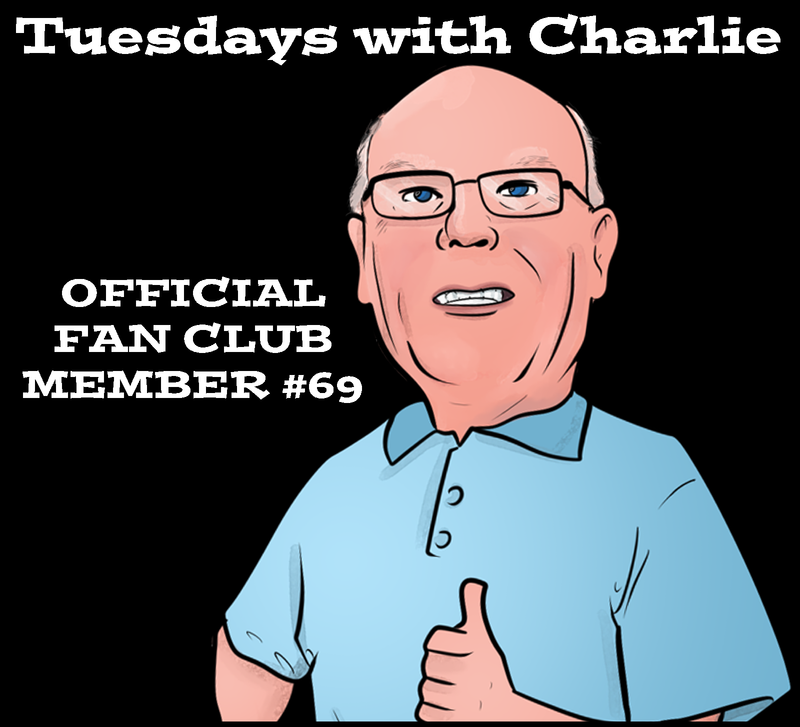 Charlie shares some fun little nuggets of knowledge and we ask him a question each week. If you have something happening in your life... whether it's a BIG thing or a SMALL thing... we would be happy to give you some advice on how to deal with it. John gives his advice... then Heidi gives HER advice... plus everyone is welcome to chime in with their own advice on our facebook page. Have something to ask? You can do this anonymously with the CONTACT FORM BELOW. Here are t-shirts & other stuff nobody asked for! At the end of every week, we have have a guest to talk about a TV show or a book or something that will hopefully be interesting to everyone. These are guests that don't fit the topics above, but we still make room for them and try to have fun visiting. 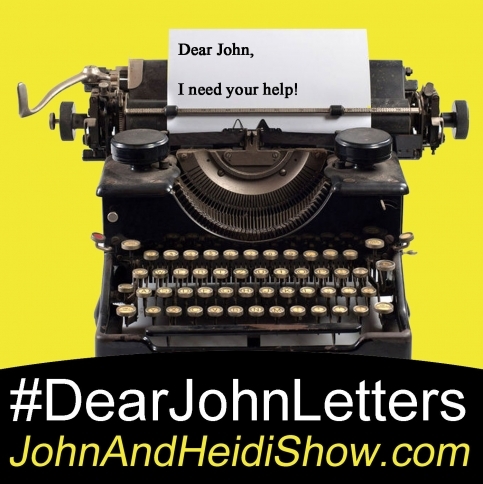 If you have a question or comment for John or Heidi, please fill out this form. fill out this form and we will get it! 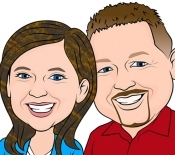 Listen to "The John & Heidi Show" on Spreaker. MORE INFORMATION ABOUT THE PODCAST! 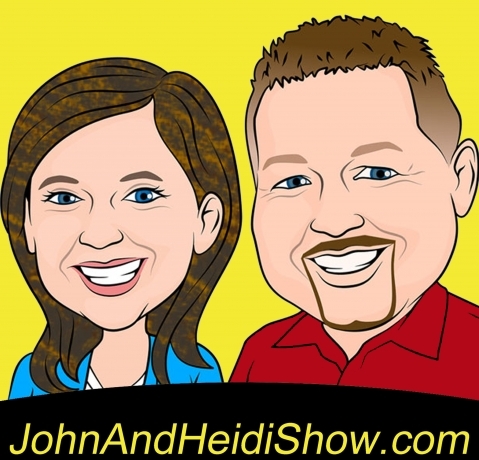 The John & Heidi Show PODCAST started in 2015 to allow potential radio affiliates the chance to hear a FULL SHOW whenever they want to listen, rather than some "best of" demo reel that most shows give you. This also allows the guests a chance to hear their interviews. That is the one difference between the podcast and radio version. The podcast is the FULL interview. the radio version is always 5 minutes. 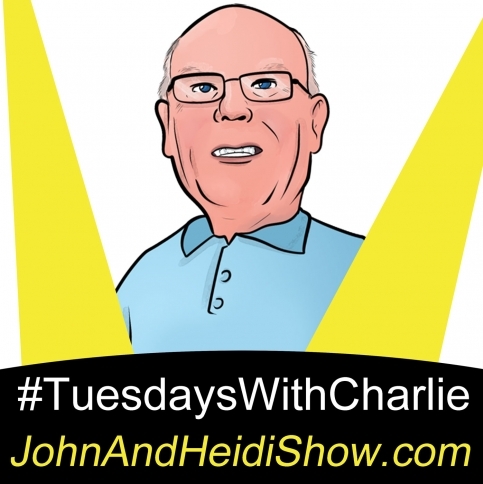 John and Heidi DO NOT mention the podcast on the radio because the radio show is the priority. SHOWS ON BARTER! ANY FORMAT - ANY DAY-PART - ANY MARKET!